Image: Matt Winkelmeyer/Getty Images Entertainment. 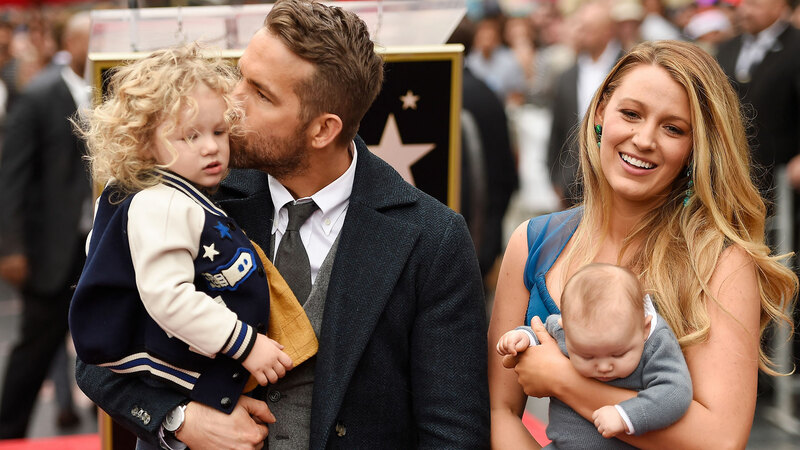 Celebrities have a knack for finding unique baby names for their kiddos. Sure, some are totally kooky — but then there are the total trendsetter names that leave us green with envy, wishing we'd thought of them first. (Looking at you, Justin Timberlake, Jessica Biel and Silas.) But not all celeb names fall on either end of the spectrum of too bizarre or too trendy — plenty are just the right amount of quirky, romantic and not at all too common. Celeb girl names in particular are some of our favorites. Get ready to steal any of the names on this list for your own little gal. Like we said, these names are just the right amount of kooky — and far from classic. Gender-bending names are all the rage — and these celebs caught on quick.